Sarawak Cultural Village is a Travel and Tourism Website we built with the online ticketing E-commerce system and the detailed listing of its products in video format. The website emphases on the user experience as well as the Call-to-action buttons at aim for the higher ROI in term of ticketing and food voucher selling. 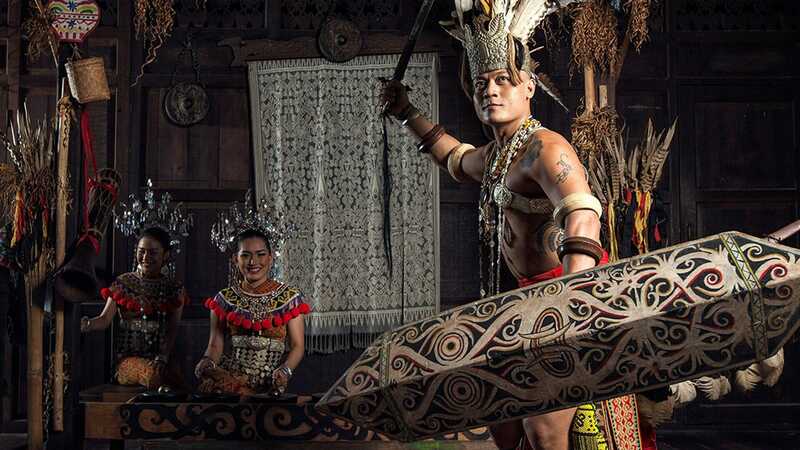 Experience Sarawak in Half-a-day in Sarawak only living museum. If you want to sell event tickets on your website and deliver them to your buyers digitally, iTicket is exactly what you need. iTicket helps you to sell event tickets online and check-in attendees with mobile phones or barcode readers easily. What is Google AdWords? and How does it work? Glad to see you again!